Michelle “Shelly” Theede grew up on a dairy farm with her 2 sisters and 1 brother near Lewiston, MN. Michelle graduated from the Dental Assisting program at Rochester Community and Technical College. Michelle started her career in dentistry as a dental assistant and found out that she enjoyed all aspects of the dental office. Her meticulous ability to be organized and thorough made her an ideal person for patient affairs and scheduling. 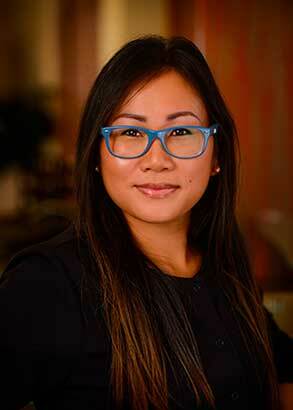 As a strong patient advocate her knowledge has helped many in discussing treatment options and coping with the complexity of dental insurance. 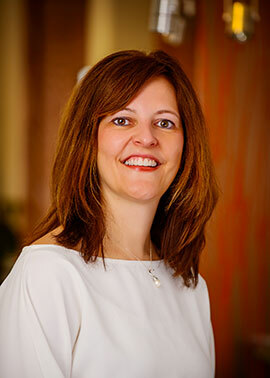 Michelle has attended many continuing education courses on a wide variety of dental topics. She is eager to learn and thoroughly enjoys sharing her knowledge of dentistry with the patients and her colleagues. “The thing I love most about working at Crystal Dental Clinic is getting to know our patients.We have a very caring and welcoming team here and it is very rewarding when you make a patient’s dental experience a pleasant one”. She resides on the farm where she grew up with her husband and 3 boys. She enjoys spending time with her family, horseback riding, and dancing. She is very involved in her sons’ activities: wrestling, foot ball, 4-H, and church youth group. She is an officer on the wrestling club, a board member of the youth group, and assists her husband in organizing the youth football program in their community. 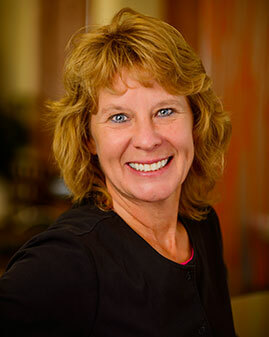 Koryne grew up in SE Minnesota and has worked as a Dental Assistant for many years. She is a warm and caring individual, always with a smile and with a generous disposition. Koryne graduated from the Dental Hygiene School at Rochester Community Technical College. She has received several outstanding clinical performance letters and notes from her patients. 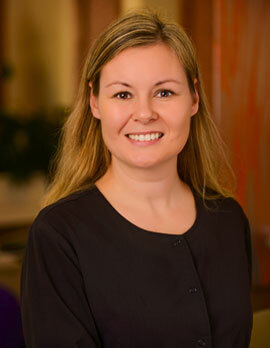 Koryne comes with a wealth of clinical experience and we are very fortunate to have her on our staff. In her spare time, Koryne enjoys her time with her beautiful family and helps on the family farm. We look forward to the bumper grape harvest every year. Vickie is our newest addition to our Crystal Dental Clinic "Family". She is a long time resident of Rochester and grew up in a loving family of six children. She graduated from Rochester Community Technical College and has been in practice for 14 years. She is a very experienced and has outstanding training. This makes her a pivotal part of our team. Her passion for getting the job "done-right" has motivated her to build her own house with her family on local acreage. She enjoys spending free time with her extended family and loves outdoors activity like camping, hiking, and snow mobiling. She is an active member in the American Legion organization and helps in local charities.